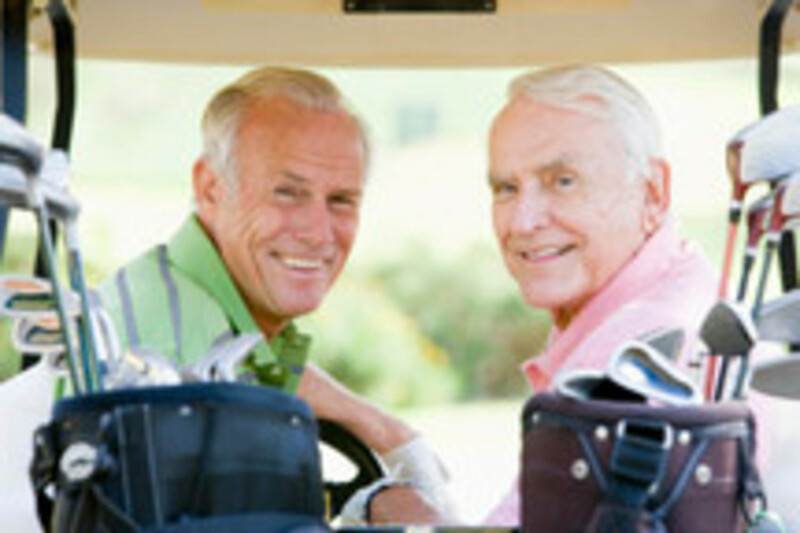 Seniors :: A Fantasic location for golf, events, room hire and more. why not visit Nottinghamshires most historic 18 hole course today. Our seniors section has fixtures throughout the season between themselves and against other clubs in the surrounding area. The seniors are a friendly bunch of people and always welcome new members. Come along in 2017 and see what it's all about. You will always be kept in the loop with our newsletters, notice boards and online diary.